The record-breaking conferences include Smart Cities (310 visitors), Integrated Security Systems (183 visitors) and Machine Vision (180 visitors). The discovery of the year is The Identity Management Conference (99 visitors). 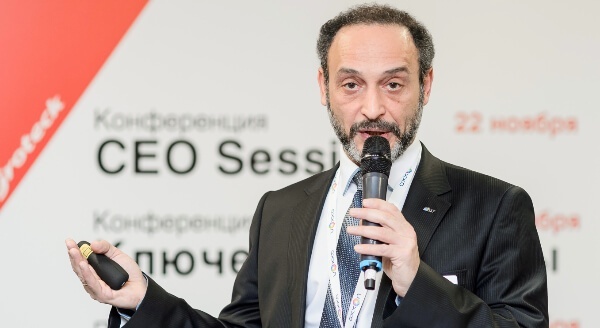 Yakov Volkind from AxxonSoft remarks: "All-over-IP attracts professionals seeking out new knowledge and technology. This offers a totally different quality of interaction with the audience compared to other traid fairs in Russia. Most people come to All-over-IP not to find cheaper cameras, but to improve their professional level." In 2018, speaking sessions are being expanded beyond the conference halls to add even more value to the exhibition as such, and turn All-over-IP into an unparalleled education hub for the local market.